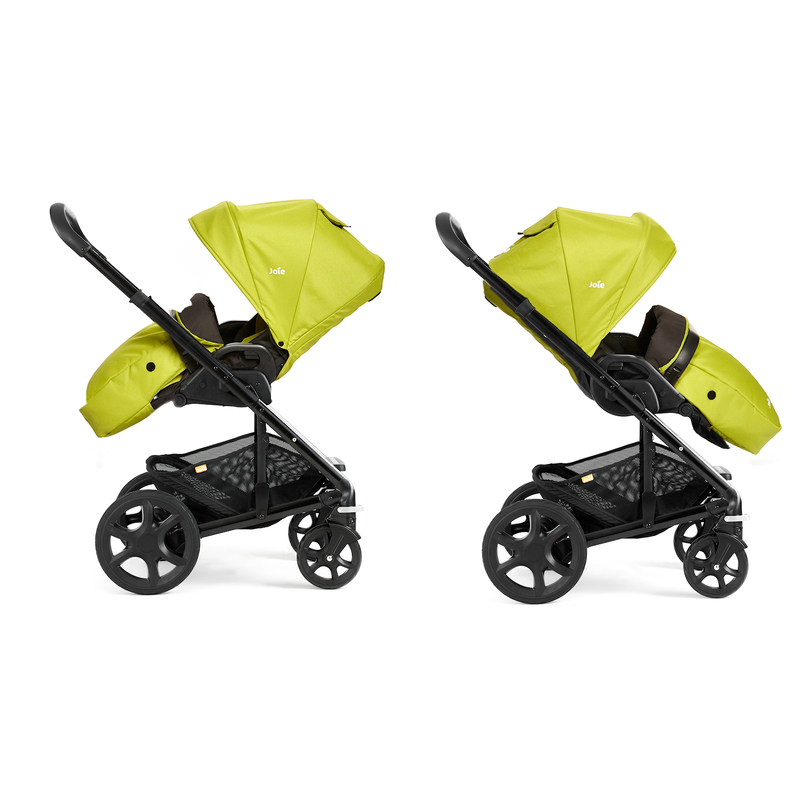 The Chrome Plus Travel System from Joie is a multi-tasker. 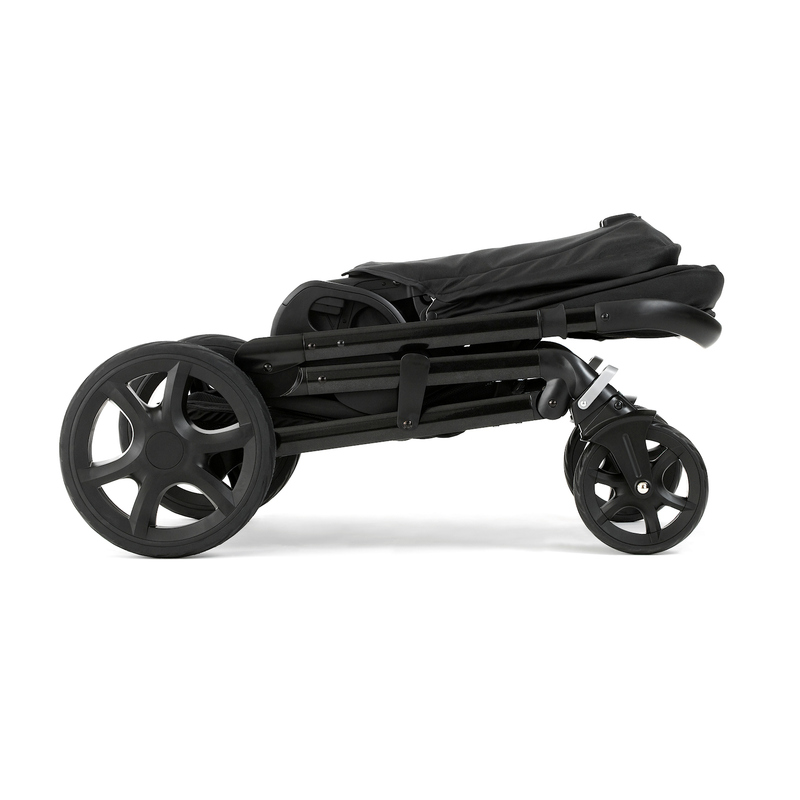 Designed to offer all the functionality you could ever want from a pushchair, the Chrome Plus has a fully reclinable seat unit and is suitable right from birth. 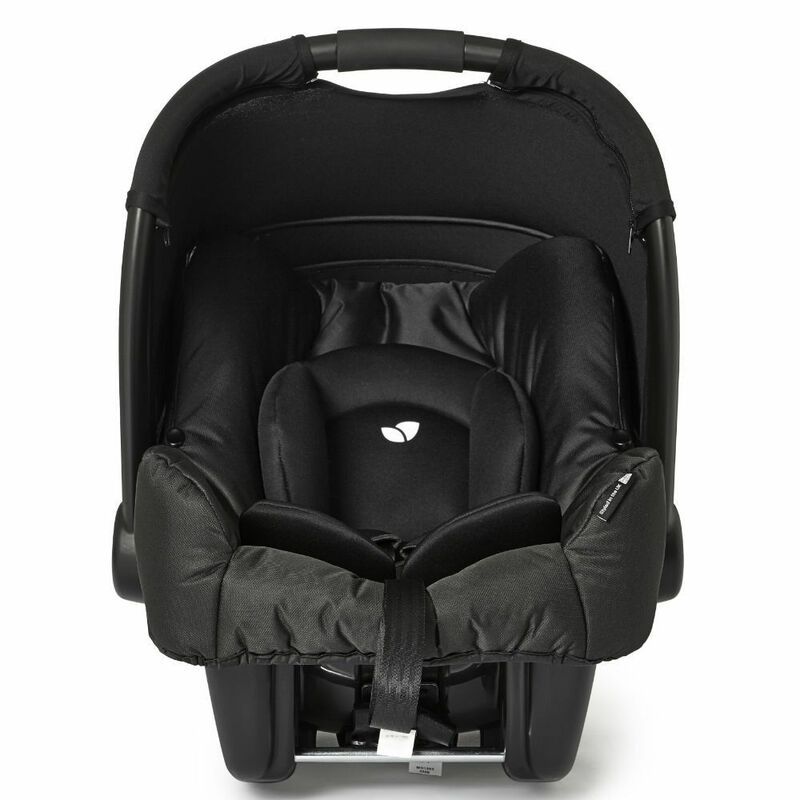 With a forward and rear facing seat unit, you have the option of maintaining eye contact with you child or letting them facing forwards and watching the world go by. With a modern stylish chassis with clean tailored lines, the Chrome Plus is sophistication personified. 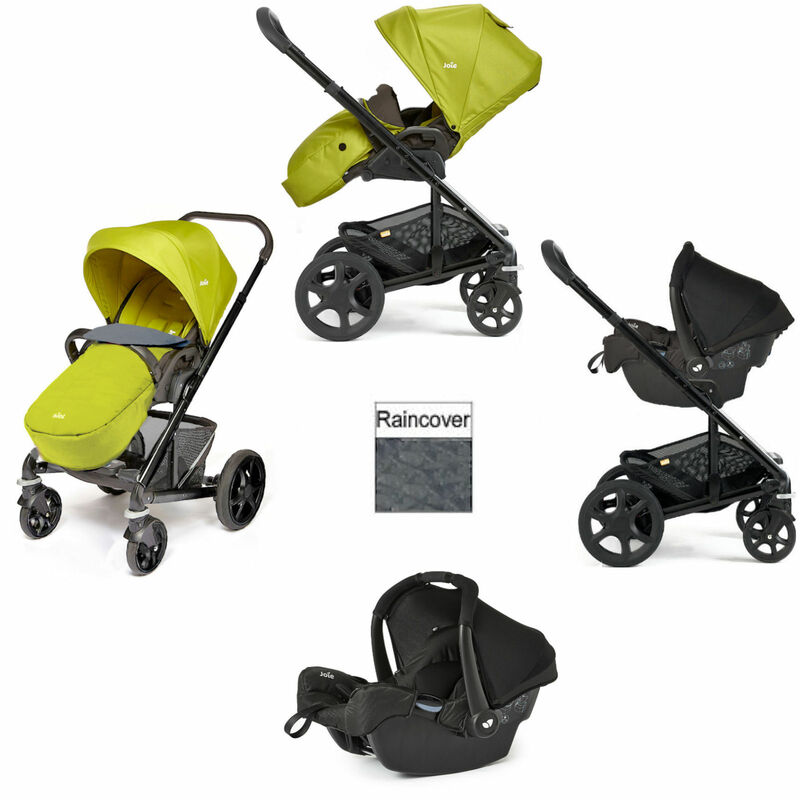 Ride comfort is second to none with an adjustable leg rest, cocooned seating area and soft padded fabrics, whereas the ultra compact, easy fold gives added convenience to busy parents. 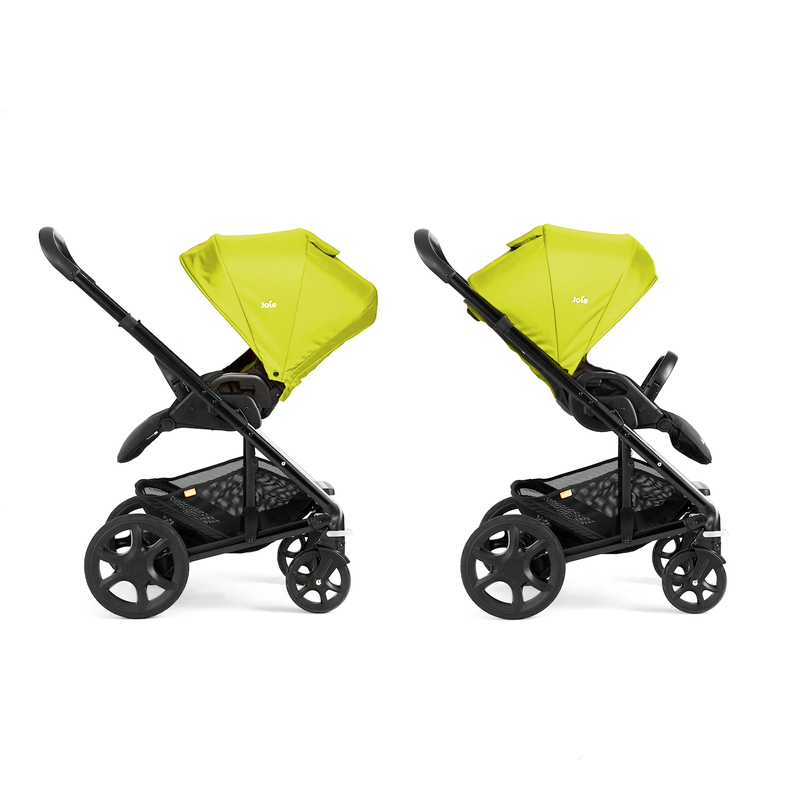 Connect the Gemm 0+ car seat to your chassis to give you a fantastic travel system, allowing you to transport baby to and from your car and straight on to your pushchair without ever having to wake them up. 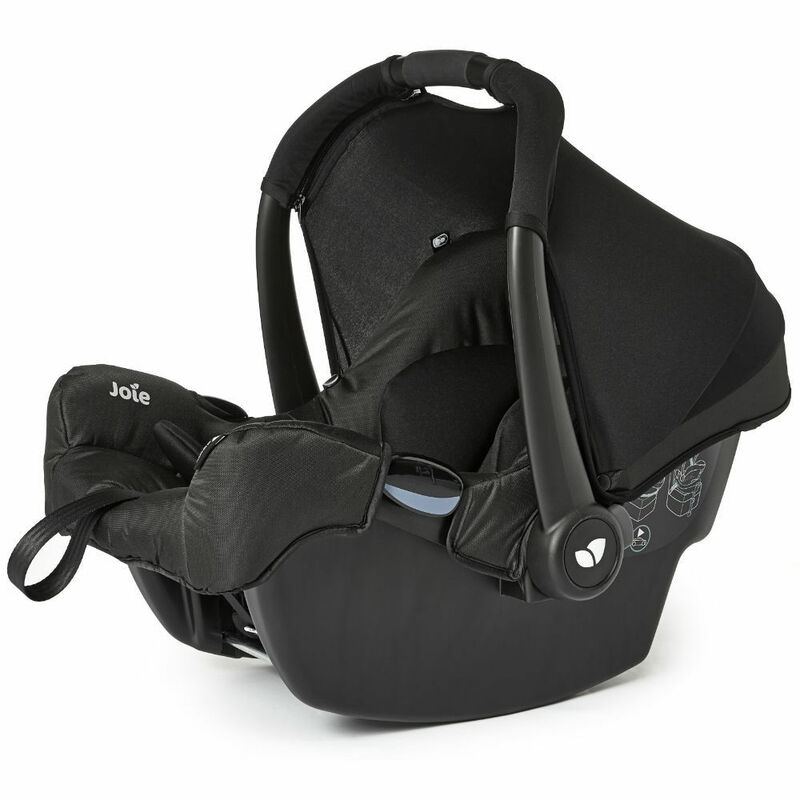 With excellent safety features and manufactured to the highest of standards, you can rest assured that your child will be safety contained when using their car seat.